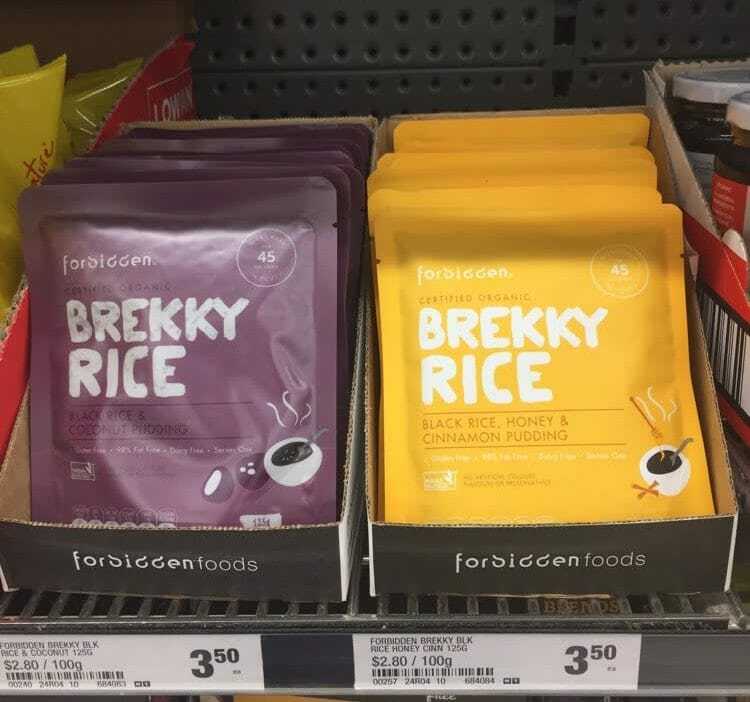 A rice foods company based in Melbourne, Forbidden Foods recently released an organic “BREKKY” rice pudding. 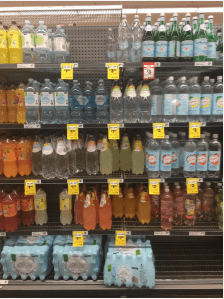 We found their Woolworths rollout to have been executed very well, but we wonder how well their packaging stands out. 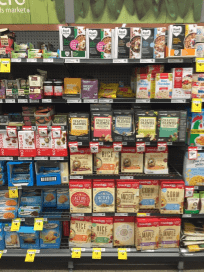 80% of Woolworths’ stores audited had the NPD on the shelf. 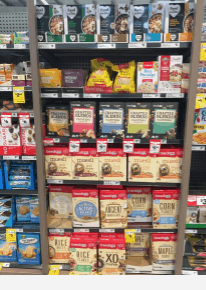 87% of stores with both SKUs on the shelf. 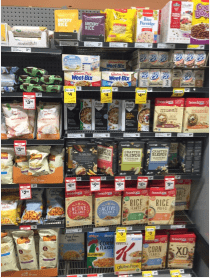 Excellent assortment performance. 88% of stores with 2 facings at least. 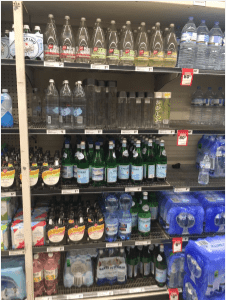 Consistent location, 90% of products were located on top shelf in every store. 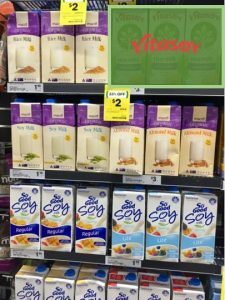 NPD was ranged only at Woolworths. 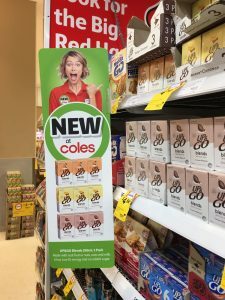 NPD was available at the Woolworths online store. 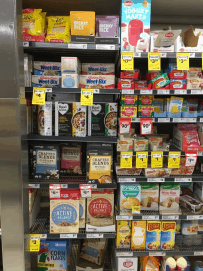 No product found in the Woolworths catalogue (CBD) in August 2018. 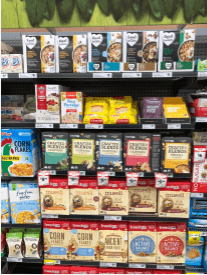 Brekky’s NPD had good distribution & was executed well in stores. 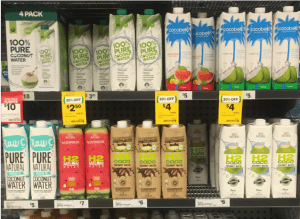 The only area of improvement is utilising bigger packaging to increase shelf impact of the NPD. 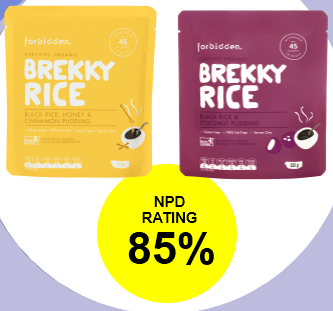 For Forbidden Foods, utilising bigger packaging for Brekky Rice to increase shelf impact is the main area of improvement for this NPD. 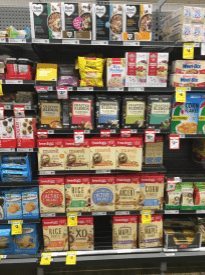 By using crowdsourcing to research category & competitor packaging, Forbidden Foods can obtain the necessary information to work out what needs to be done to differentiate themselves on the shelf.